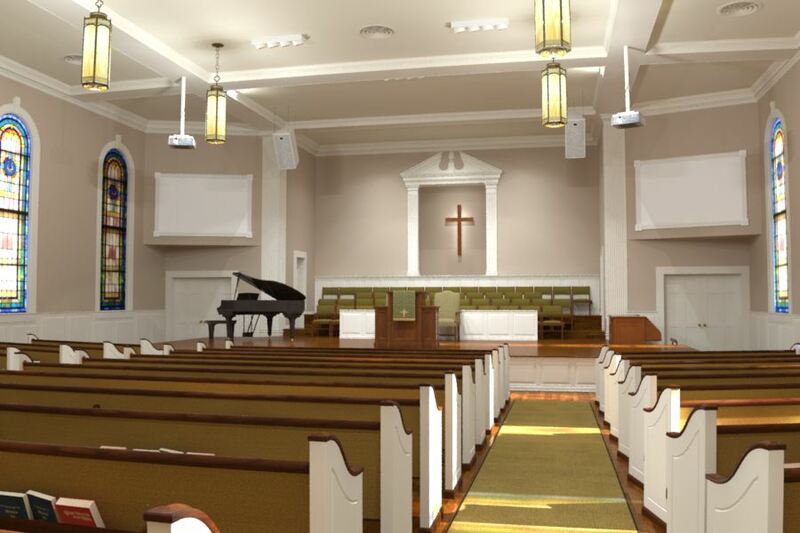 Working with churches exclusively, our Interior and Liturgical Designers provide church decorating services to congregations of all different styles of worship. 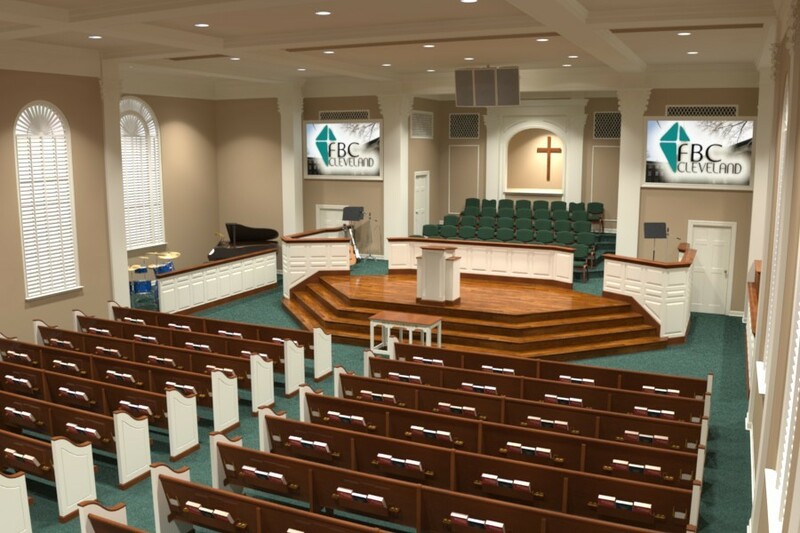 Our designers are sensitive to various styles of worship, allowing for the flexibility of being able to decorate according to specific needs and modern day worship styles. 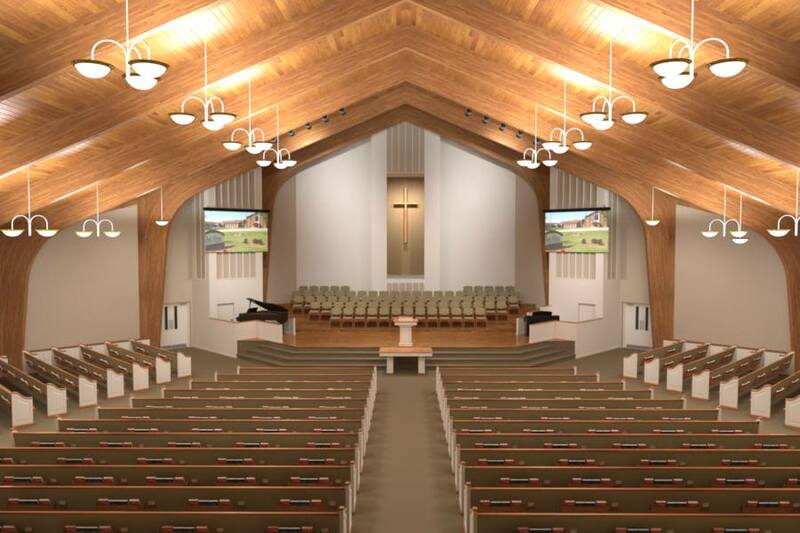 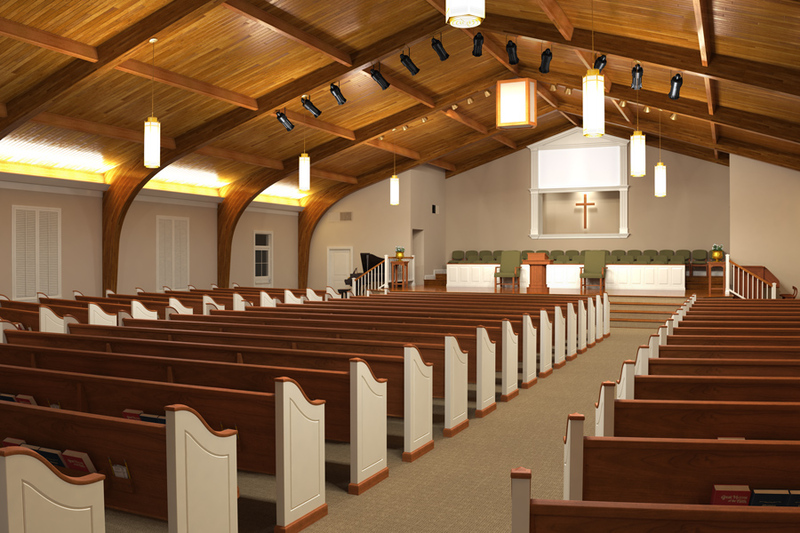 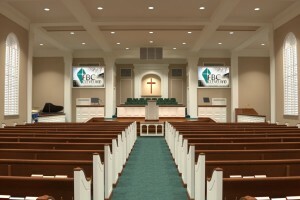 Church Interiors' designer will present your building committee with sketches and drawings to be reviewed and approved. 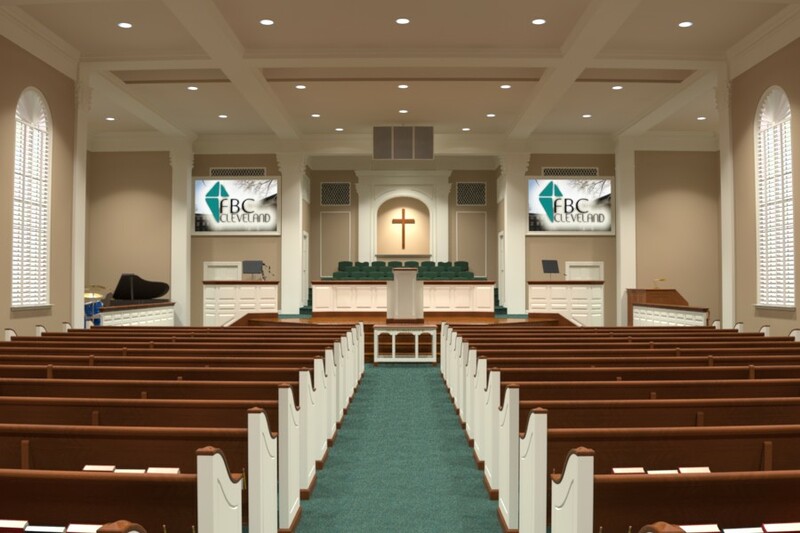 Upon approval, our Interior Designer will then coordinate selected colors and designs for decorating your church and display them on a designer board. 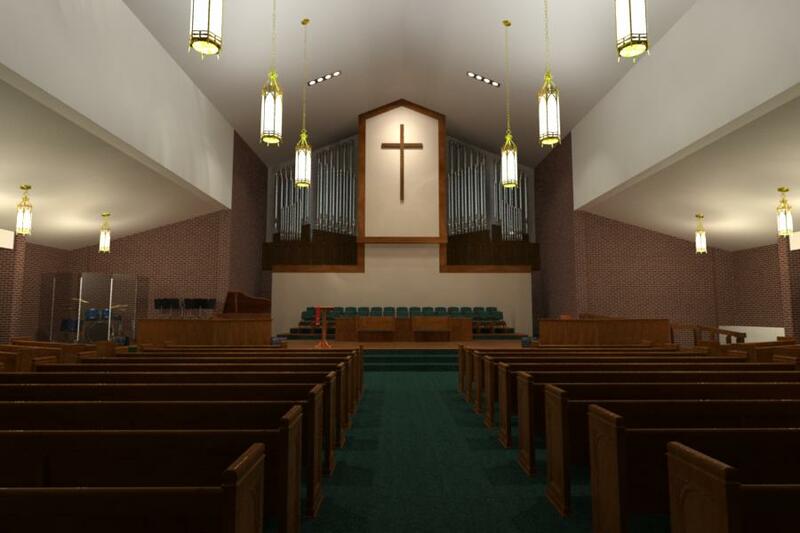 A comprehensive proposal will also be prepared. 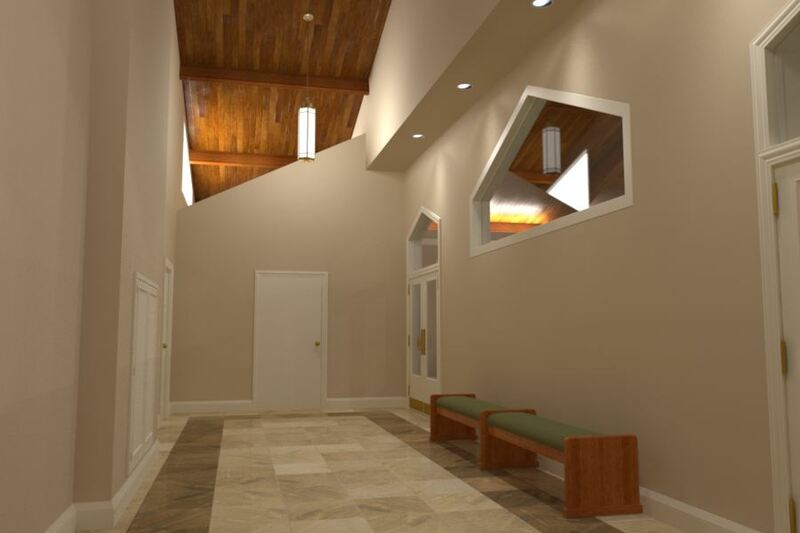 Once we are awarded the contract, we will proceed with purchasing and warehousing all materials. 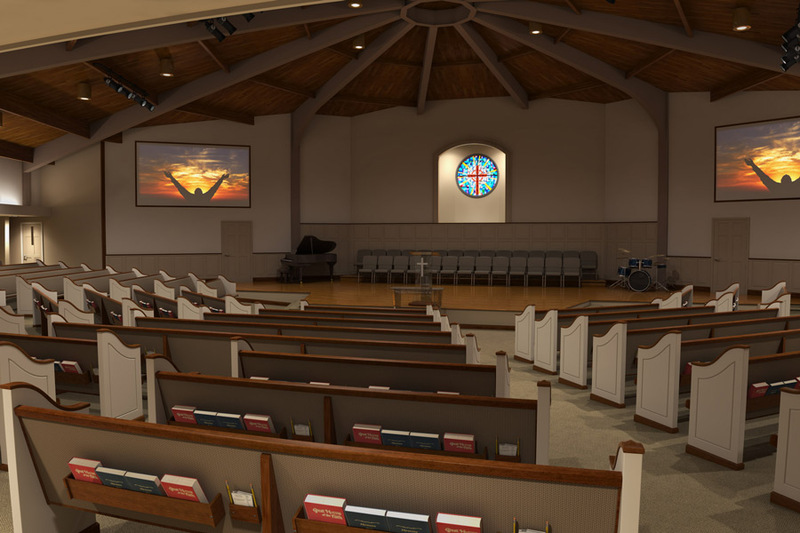 Work will then be scheduled, within a condensed timeframe, to disrupt your services within your church as little as possible. 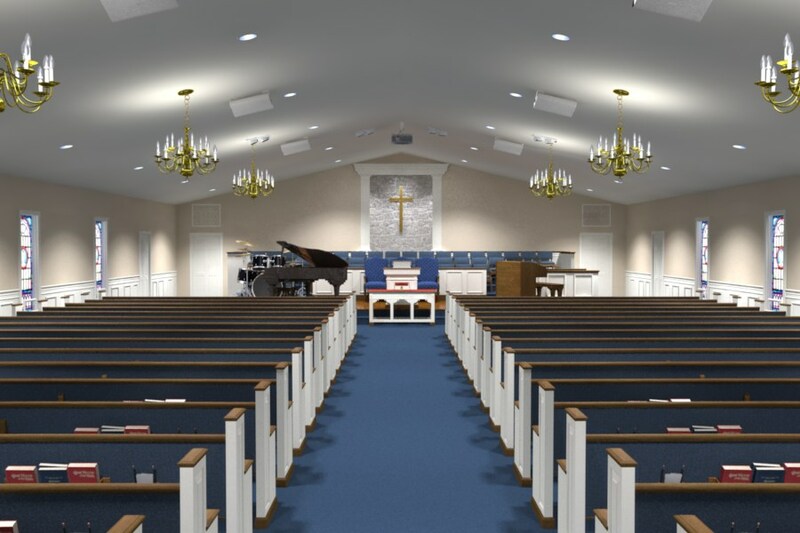 Our church designers understand the evolving style of worship and the religious significance of fabrics and colors relevant to decorating in today's churches.